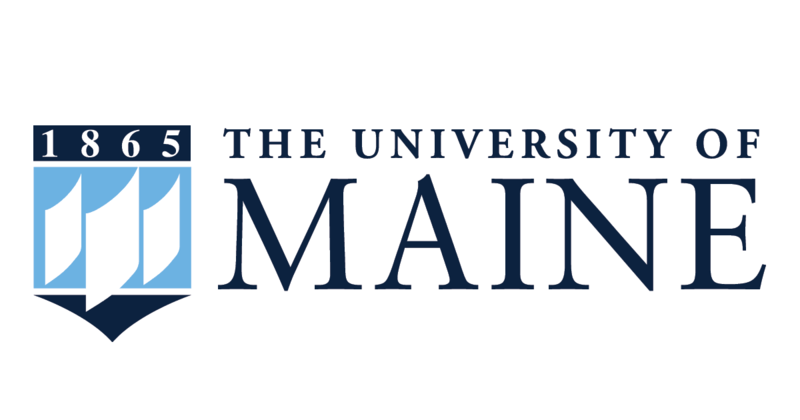 Join UMaine food systems professional Kathy Savoie and learn how to cook safely for large crowds. This workshop on safe food handling is designed specifically for volunteers. Participants receive a manual, a certificate of attendance, and an instant read thermometer. This class meets the Good Shepherd Food Bank food safety training requirements.